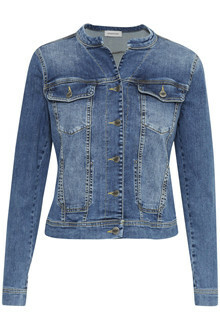 Every woman should own a denim jacket in their wardrobe. 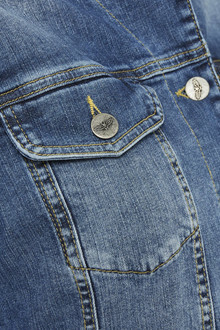 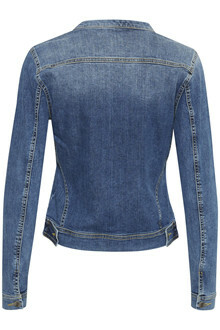 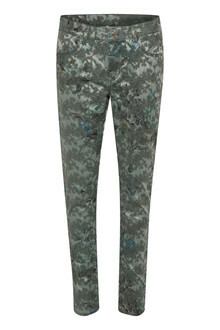 This denim jacket is timeless and is easy to style depending on which look you are going for. 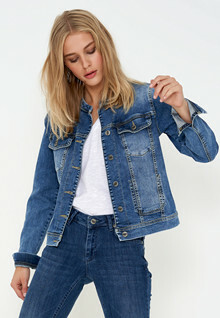 Life is a little brighter with a lovely denim jacket.